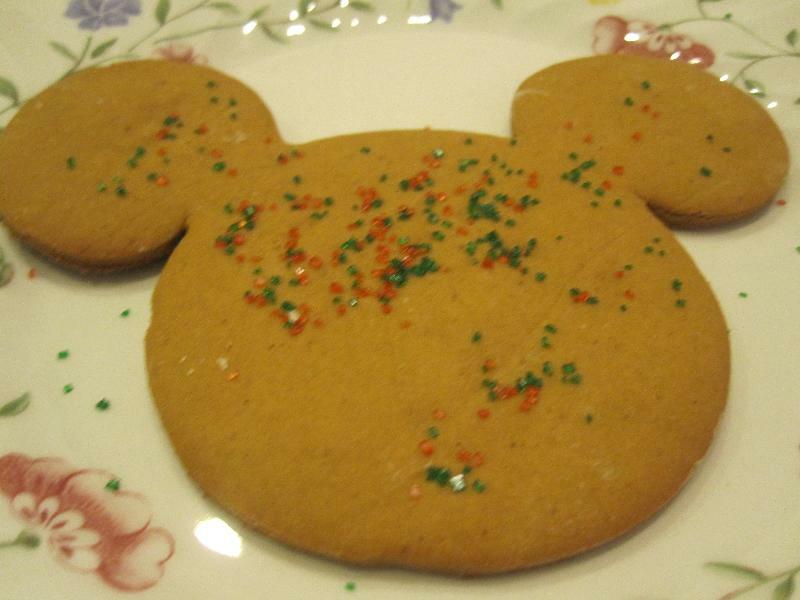 This recipe is in the Taste of Home Holiday Christmas Cookies & Candies on page 55. It can also be found here. Two of my friends made this during our Christmas baking day. 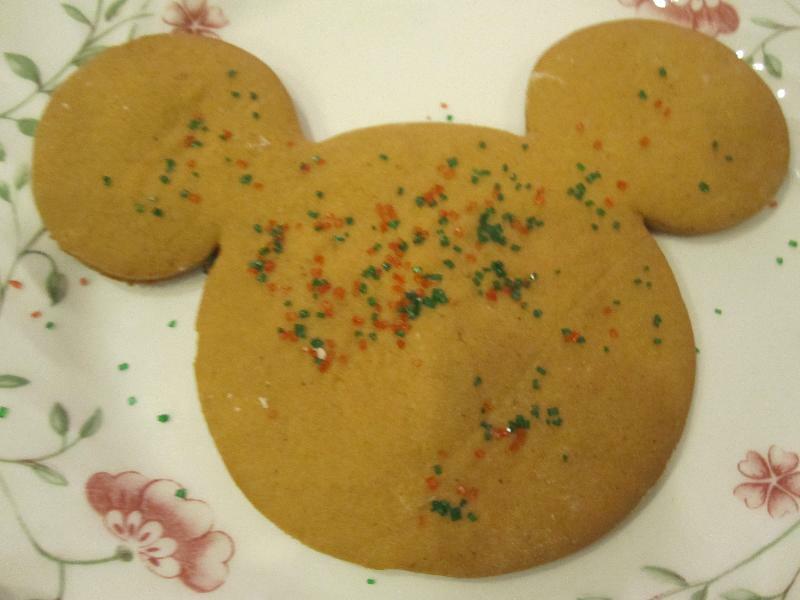 Michael & Autumn are the creators of this wonderful cookie. In a saucepan, combine the butter, sugar, molasses and vinegar; bring to a boil, stirring constantly. Remove the mixture from the heat; cool to lukewarm. Combine the flour, baking soda, ginger, cinnamon and salt; stir into molasses mixture to form a soft dough. Divide the dough into thirds. Shape each portion into a disk; wrap in plastic wrap. Refrigerate for at least 2 hours or until easy to handle. On a lightly floured surface, roll dough to 1/4-in. thickness. Cut with a floured 3-in. gingerbread boy cookie cutter. Place on greased baking sheets. Bake at 375° for 7-9 minutes or until edges are firm. Remove to wire racks.